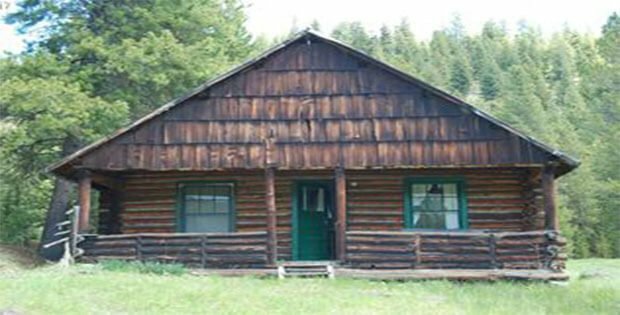 [FOR SALE] $95k – A Vintage Log Cabin with Great Extras! This 713 sq. 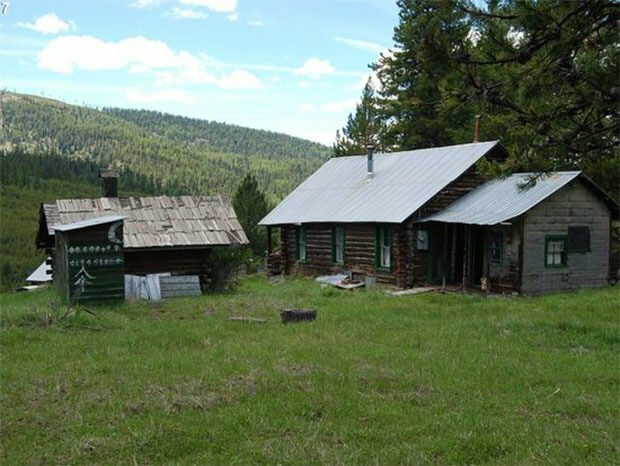 ft. cabin was built in 1935 and is situated in Granite, Oregon. Perfect for hunters or those who like to have plenty of extra room. 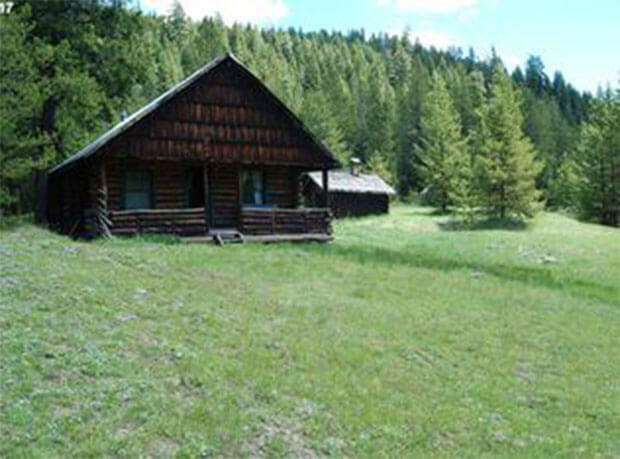 Even if you are not interested in hunting, this cabin can be the perfect escape from a busy life. The cabin has two bedrooms and one bathroom. 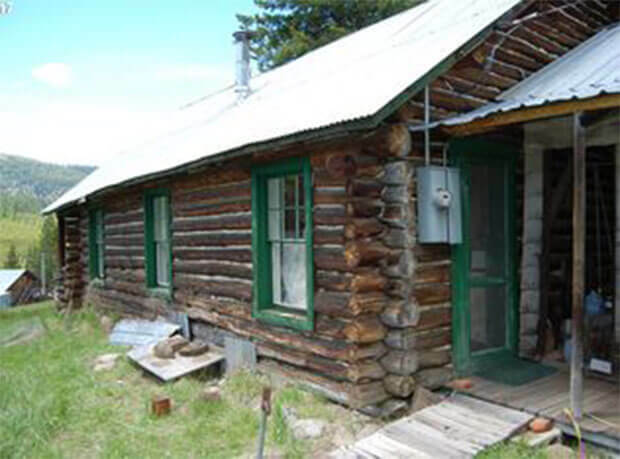 The cabin comes with a log ice house/root cellar, an outhouse, and a shop/wood shed. All on 5 city lots totaling just over a half acre. 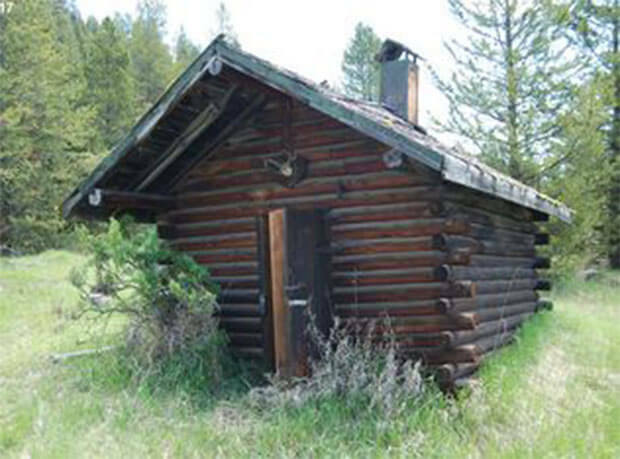 This cabin, with all its extras included is available for only $95,000. [FOR SALE] A Hand-Crafted Cab for Under $200K!